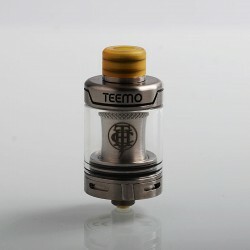 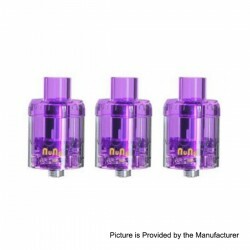 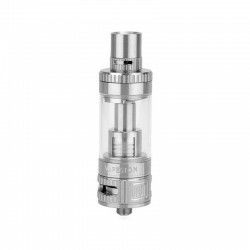 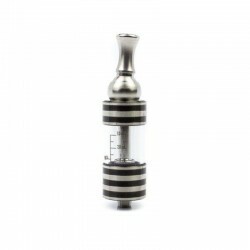 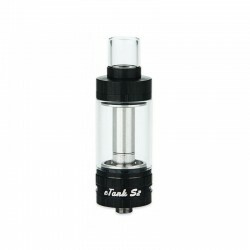 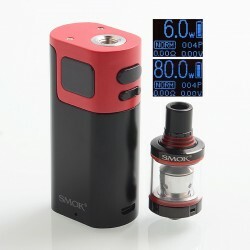 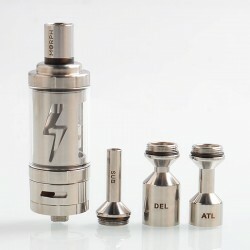 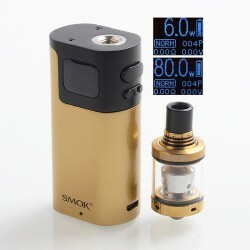 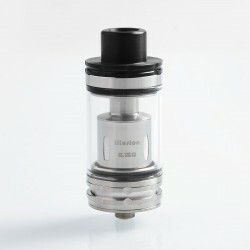 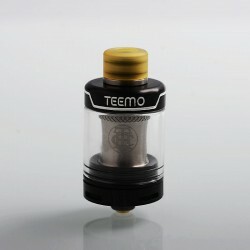 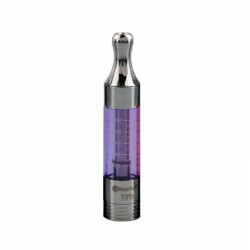 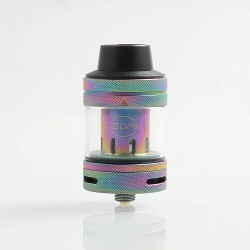 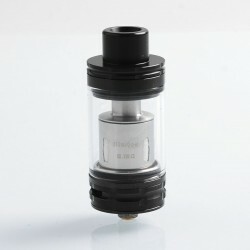 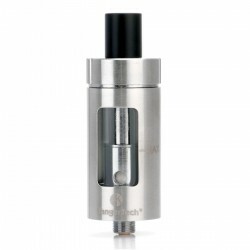 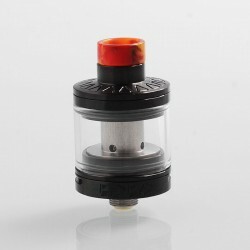 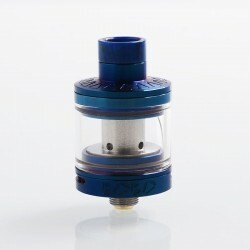 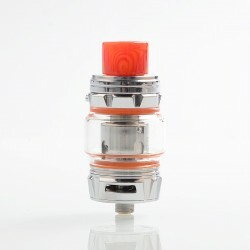 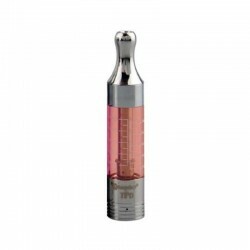 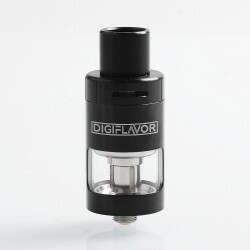 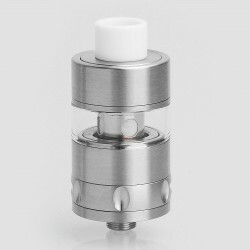 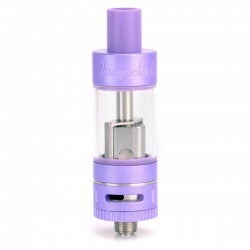 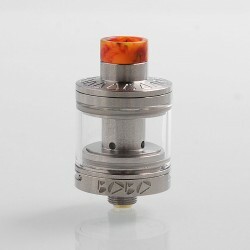 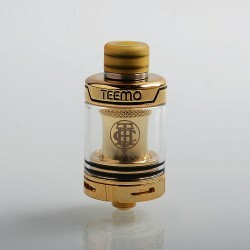 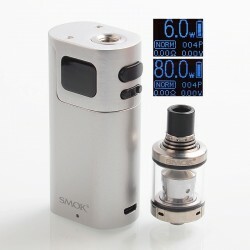 We update the latest sub ohm tank clearomizer here day by day. 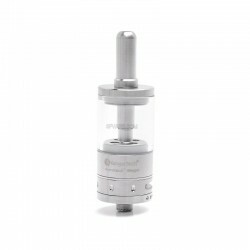 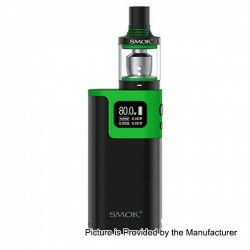 You can use clearomizer for a long time without refilling e-liquid. 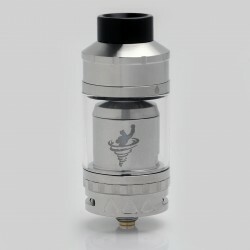 Also the coil head is replaceable or with RBA base for rebuildable. 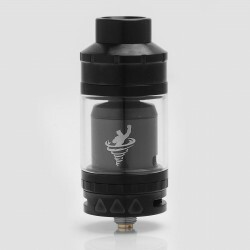 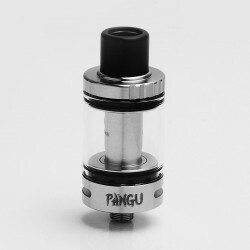 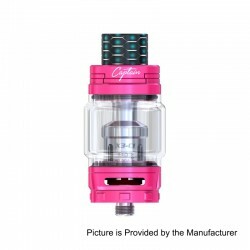 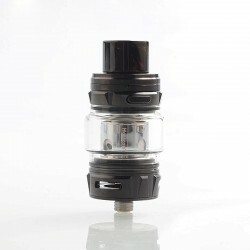 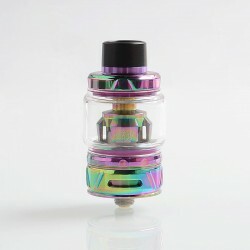 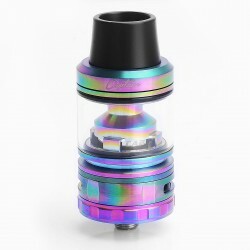 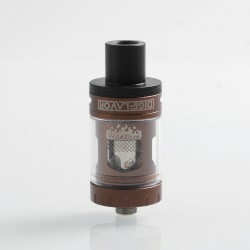 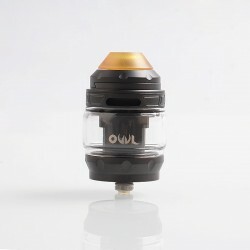 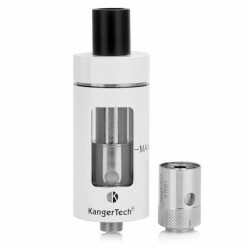 Most Clearomizer tank is with large capacity tank, the typical cleaomizer is Kanger Subtank mini, Uwell Crown, SMOK TFV4 / TFV8 / TFV12 / TFV12 Prince, Aspire Atlantis Series / Nautilus Series and so on.